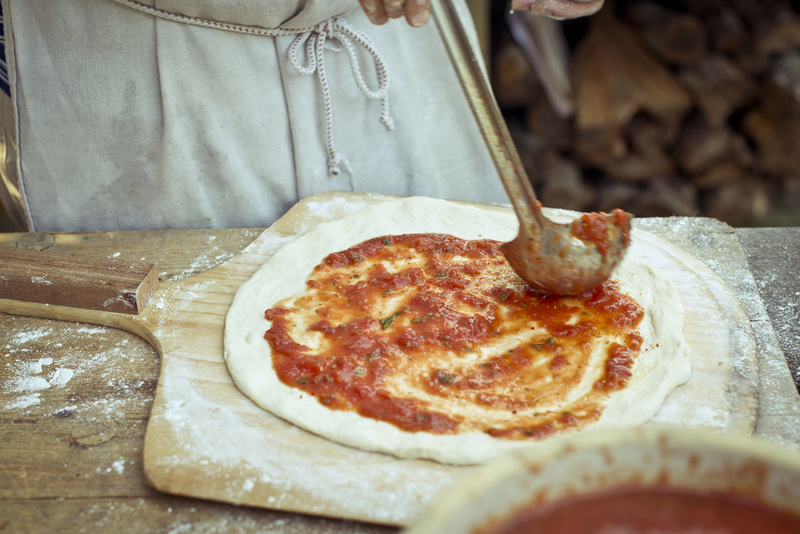 On August 18th, we celebrated the release of the summer edition of Beetlebung Farm's quarterly journal with a pizza party in our new wood oven! Guest enjoyed pizza made by Charles Hallowell of Pizzaiolo and Boot and Shoe in Oakland and Austin Holey, with spirits from Van Brunt Stillhouse. The journal is on-sale at the restaurant, the Beetlebung Farmstand, and Kitchen Arts & Letters in New York. Featuring recipes from Chris, photos from Gab Herman, with design & printing by Emma Young. On Monday, August 11, 2014, Ari Taymor of Alma Restaurant, Los Angeles, cooked a 6-course private dinner for 40 guests, with produce from Beetlebung Farm. Design and printing by Emma Young. Thank you to Andrew Mariani of Scribe Winery and Bob Daniels. The team behind the Beach Plum hosted a pop-up restaurant in New York City from December 10th through 30th, 2013. Read more on Cool Hunting. Like us on social media !